I love the toast box banana cake too. 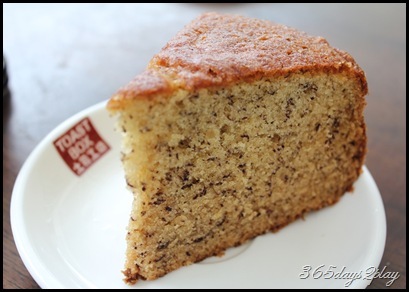 I live in Perth, Western Austalia but I travel to Malaysia/Singapore every year just for the banana cake! Which banana cake? Surely not the toast box banana cake? 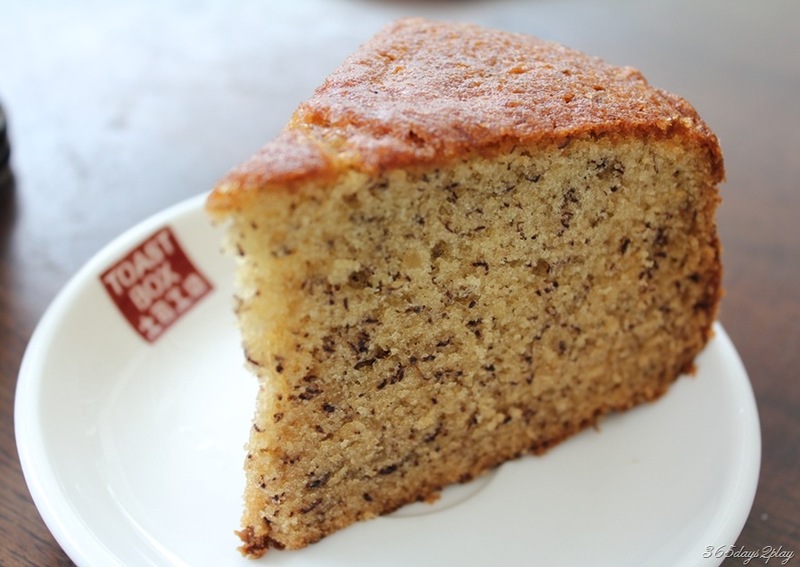 You are not kidding when you said you travel to Singapore/Malaysia just for the toast box banana cake? Their banana cake is so “hard” and it does not taste good at all. I think Carousal Perth has this bakery called BreadTop and they are really really good. Their breads are so cottonly soft. You must try. Lol…the Toastbox banana cake is nothing to shout about, although I’ve never found it to be hard. Any good recommendations in Singapore ?